We are a leading Importer & Distributor of Construction Chemicals such as Wall Putty Chemicals and Tile Adhesive Chemicals from India. We offer these construction chemicals at most affordable rates to our clients. These are highly demanded by various industries for their purposes. We are a reliable firm engaged in offering Tile Adhesive Chemicals to our clients. These are widely used for construction purposes and are highly demanded due to their excellent features like high performance, durability, waterproofing, etc. 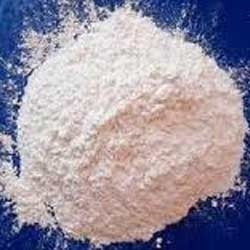 We are a reliable importer offering full range of Raw materials for manufacturing of Wall Putty. 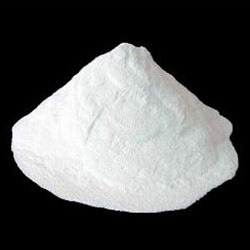 These chemicals are of high quality and are highly demanded due to their unique features like excellent performance and superior quality. We offer these chemicals at highly reasonable rates.